Service and trust are the most important component in any sales. 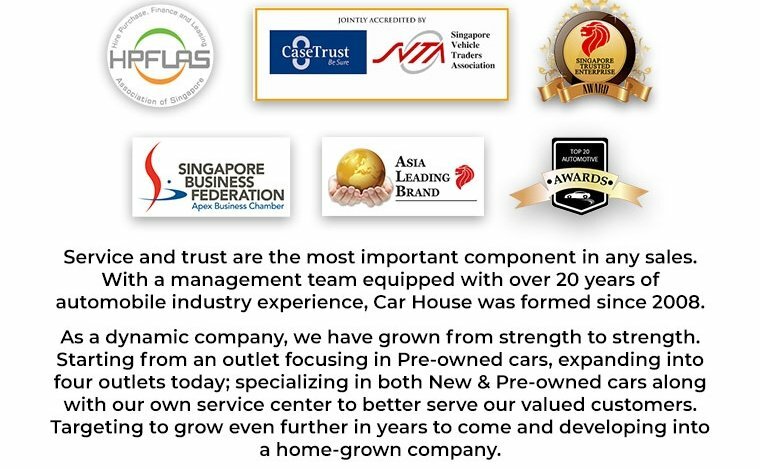 With a management team equipped with over 20 years of automobile industry experience, Car House was formed since 2008. 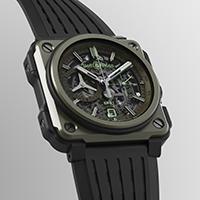 As a dynamic company, they have grown from strength to strength. Starting from an outlet focusing in Pre-owned cars, expanding into four outlets today; specializing in both New & Pre-owned cars along with their own service center to better serve their valued customers. 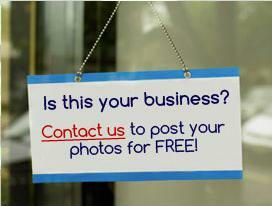 Targeting to grow even further in years to come and developing into a home-grown company. Their passion and dedication towards making your buying or selling experience reach greater heights shows that they are persistent in their efforts to constantly improve their service standard, therefore their motto: Creating Assurance & Reliability.